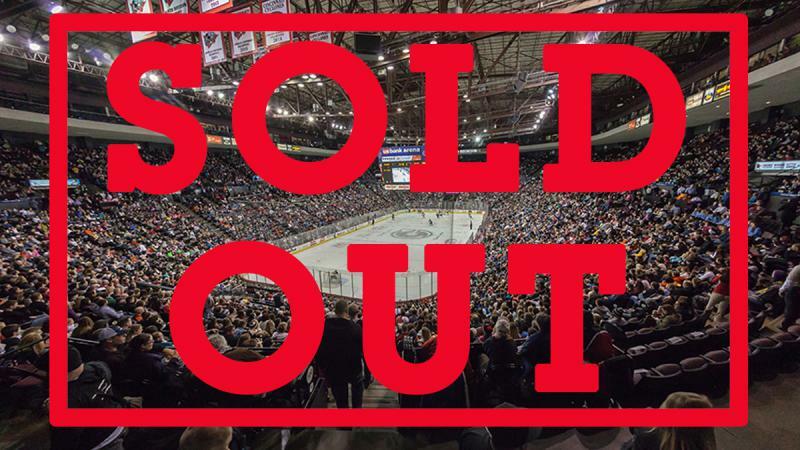 CINCINNATI, OH- The Cincinnati Cyclones have announced that tonight’s game against the Indy Fuel is officially sold out. This marks the first-ever sellout for the Cyclones at U.S. Bank Arena, and will be the highest-attended hockey game ever in the city of Cincinnati. 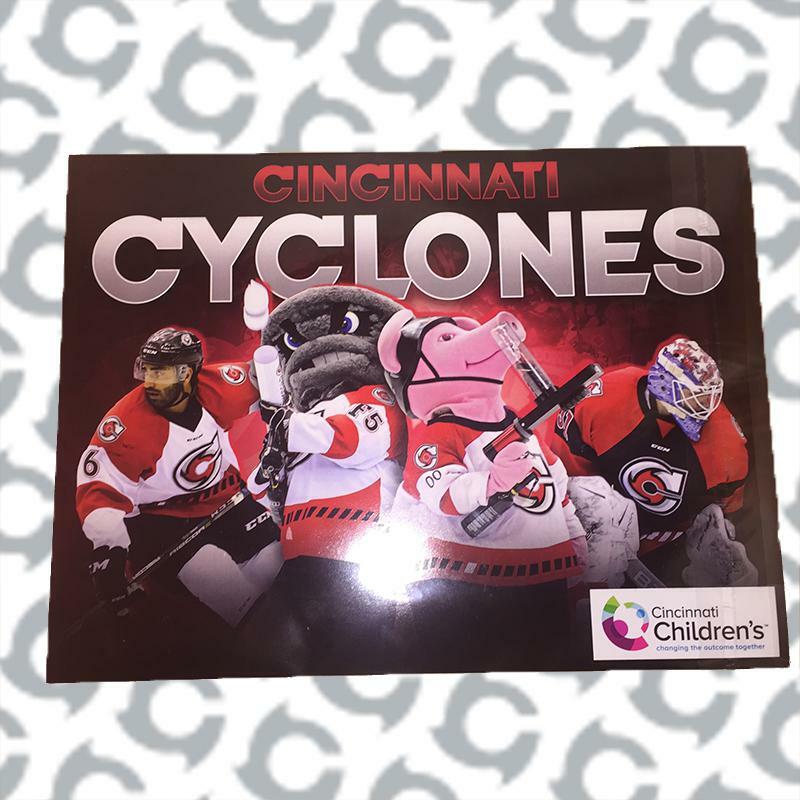 “This is a testament to the popularity of hockey in the Cincinnati market and to the incredible hard work put in by our front office staff,” said Cyclones Vice President and General Manager Kristin Ropp. “We look forward to welcoming all 16,000 plus fans into U.S. Bank Arena tonight by providing top notch entertainment on and off the ice." 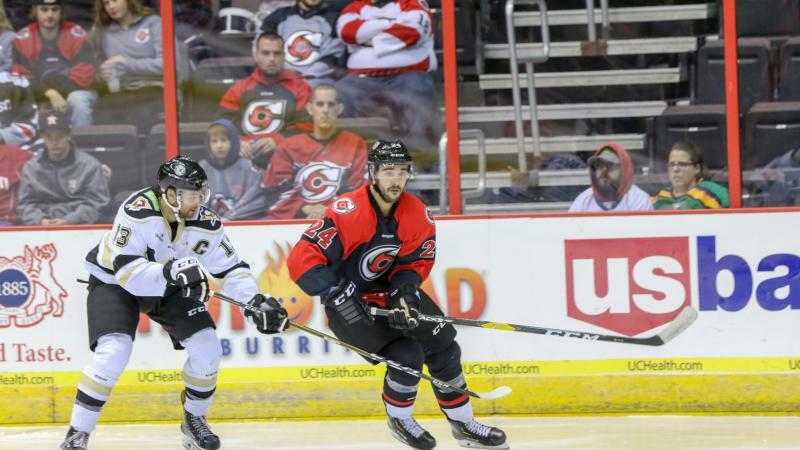 Tonight’s crowd will surpass the Cyclones’ previous attendance record at U.S. Bank Arena set on May 21, 2010, where a crowd of 13,438 witnessed Cincinnati take down the Idaho Steelheads, 2-1, in game five of the Kelly Cup Finals. The Cyclones went on to win the Kelly Cup that season, defeating Idaho, four games to one. This will also be the third-highest attended ECHL regular season game, behind Greensboro's 20,911 in 1994, and 16,377 in 1995. Tonight’s feature promotion is Teenage Mutant Ninja Turtles Night, and will feature a special appearance by Nickelodeon's shelled stars plus $1 Donatos Pizza. Fans will have the opportunity to get their pictures taken with the Ninja Turtles, with doors opening at 6:30 for the general public. • The Teenage Mutant Ninja Turtles will be appearing in a heated tent behind Section 110 from the time that doors open through 11:00pm. Turtles will be available for photographs in pairs and the pairs will switch out every 30 minutes. • In the interest of keeping the lines fluid and allowing all guests to see the Turtles, we will have a professional photographer on hand to take a photo of your group. Photos can be downloaded at www.cycloneshockey.com/. • Delicious $1 Donatos pizza slices will be available at all concession stands. Pizza is limited to two slices per person per transaction. We would advise to have cash handy if at all possible to expedite your concessions experience. The 2015-2016 season is underway! 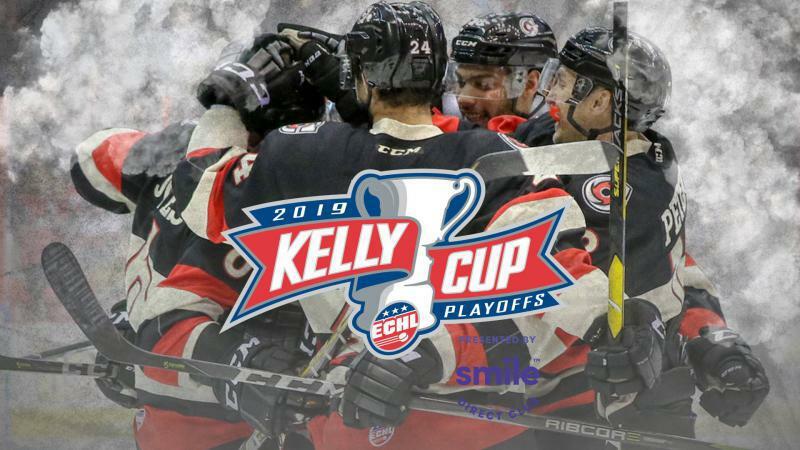 Your Cyclones are on the march towards another Kelly Cup Championship, and want you along for the ride! Be sure to check out one of our 2015-16 Ticket Packages, available NOW! 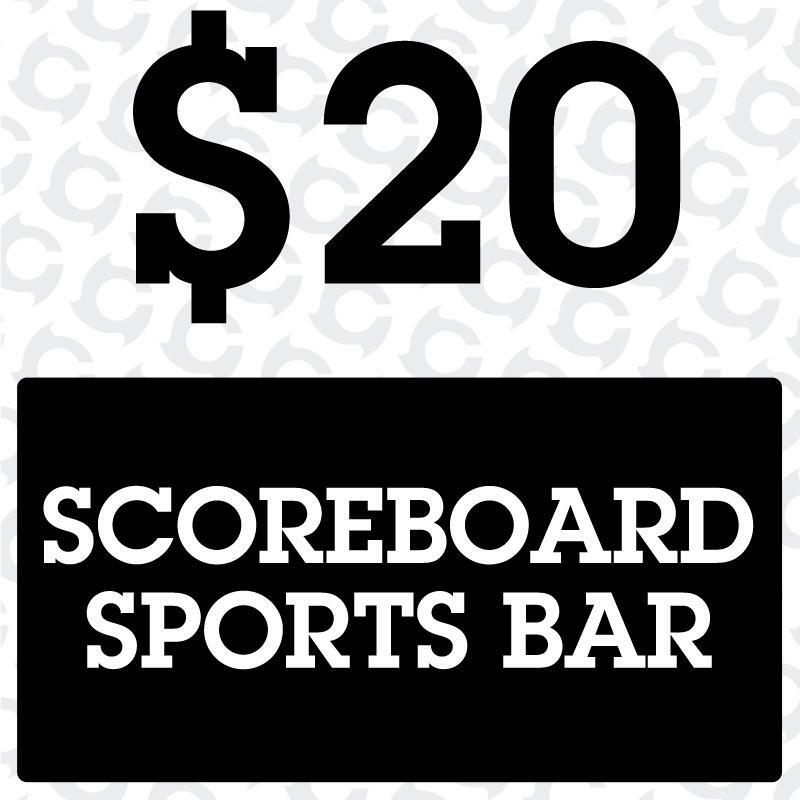 Call 513.421.PUCK to reserve your seats. 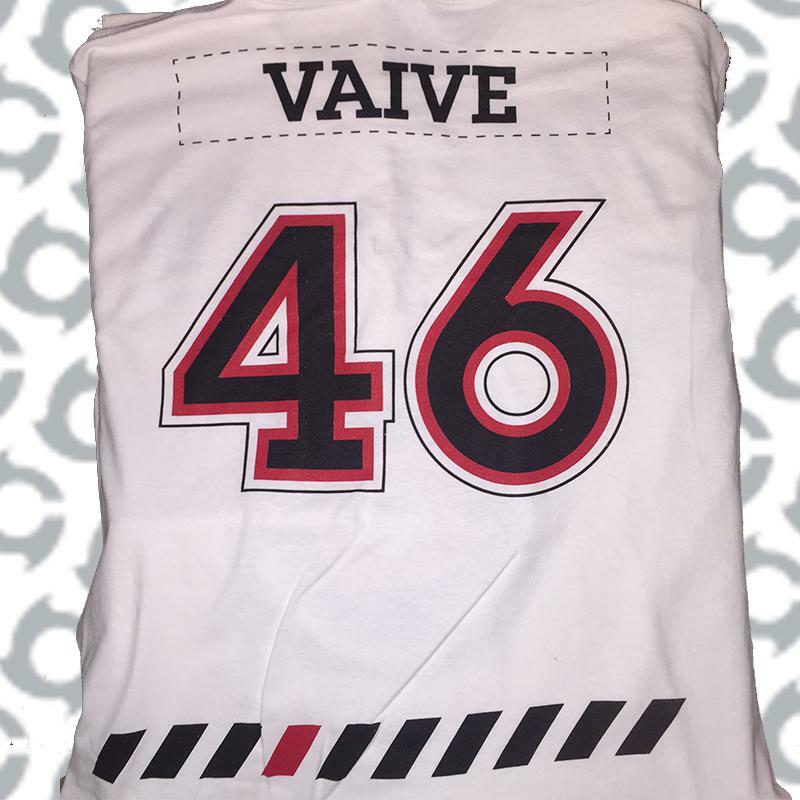 Fans can also get the latest team updates on Facebook, Twitter (@CincyCyclones), Instagram, and our website, www.cycloneshockey.com!